This video was done by request. 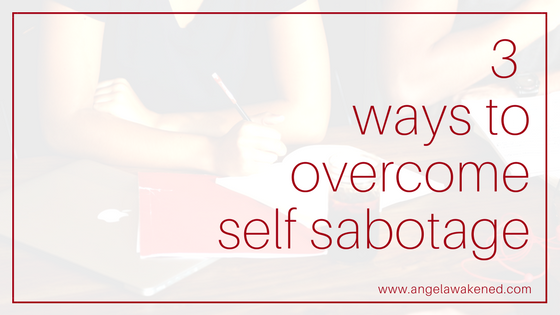 I discuss what self sabotage actually is and offer up three ways to overcome it. Thanks go to Marie Forleo for her insight. Here is her video on self sabotage. If you want to go deeper into the book she mentions, you can order it on AMAZON. You can also find many articles on the Psychology Today website. If you like the videos I create, please subscribe to my Youtube channel and if you have suggestions for videos, leave them in the comments.